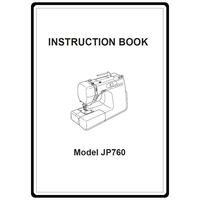 Janome (New Home) JP720 Jem Platinum Sewing Machine Service Manual, 31 Pages. Save time and money with our instant download Service manuals. 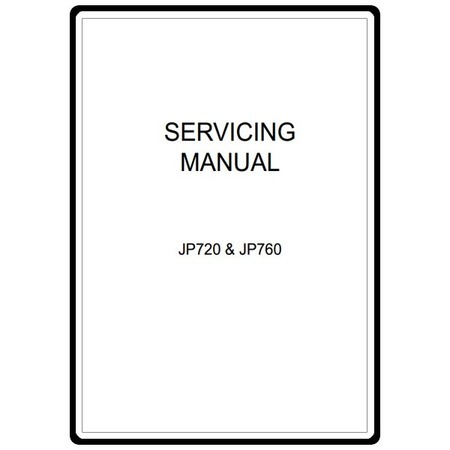 Your manual will be available for download immediately after your order is completed. Just click the link on your order confirmation.